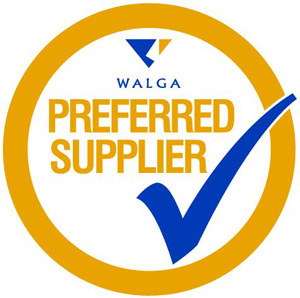 Ecoedge is now a WALGA Preferred Supplier! We are very happy to announce that we have been appointed to the Western Australian Local Government Association’s Preferred Supplier Panel for a term of three years. We applied in partnership with our long-standing associate, Greg Harewood, under the category of ‘Ecological Services’, which relates to the provision of flora and fauna surveys and associated work. It was quite a hefty application process so we are all very pleased the effort paid off, and are now looking forward to further developing our long relationship with WA local governments. In my role as ‘Bushcare’ officer for the Leschenault Catchment, I was housed by the Shire of Dardanup for about 10 years. During that time, I worked closely with them and many other local governments, so we have a fairly unique understanding of our local governments and of the huge variations between them. Perhaps more than anyone else, local governments are at the coal face of the junction between development and conservation – it’s a fine balance, and a constant and unenviable challenge, but one with great capacity for good news stories all ’round. We look forward to being a part of that challenge!